Are you guilty of presenting your dad with a shirt shaped present on Father’s Day? What about that pair of socks you know he’ll LOVE because, well, who wouldn’t love a pair of socks? Ladies and gentleman, it’s time to confess your Father’s Day sins and think outside of the box for this impending Father’s Day occasion. First up we have the legendary and iconic Hugo Boss BOSS Bottled. This masculine scent is perfect for Father’s Day as it’s simplistic, unaffected and distinctly male. 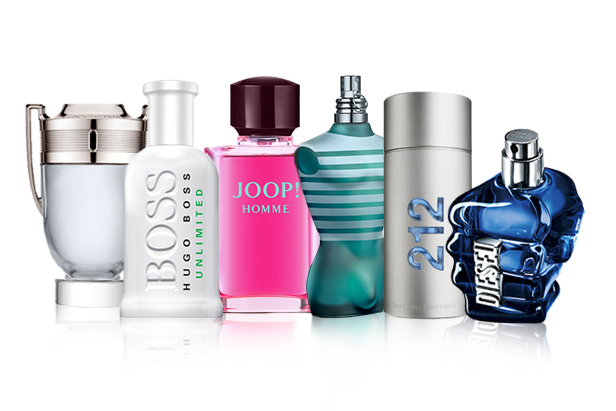 Your dad is bound to love this scent and it’s everything you’d expect from a Hugo Boss scent. This must-have fragrance combines fresh and zingy notes with more musky flavours to create a beautiful aftershave. A well rounded fragrance that’s perfect for the modern man! Dolce and Gabbana The One for Men is true classic. Since its launch in 2008 this aftershave has been a staple in every man’s fragrance collection, the type of scent that never gets old. It is a woody, oriental fragrance with top notes of grapefruit, basil and coriander leading through to a base of amber, cedar and tobacco. This scent is sure to make a lasting impression and one your dad will cherish for years to come! Next up we have Paco Rabanne Invictus. The Invictus aftershave range is both fresh and powerful, designed for the dynamin, confident man. Make your dad feel like a champion this year with blends of marine top notes guaiac wood, pepper, grapefruit zest and violet leaves. Each product in the Invictus range plays with the same energising scents so why not go the extra mile and pick up the Invictus gift set. Gucci Guilty is the perfect signature scent to inspire total confidence to whatever the day brings. The Gucci Guilty aftershave has masculine notes of lemon, orange blossom, cedar wood and patchouli. It is a luxurious scent that will be a real treat for your Dad this Father’s Day. 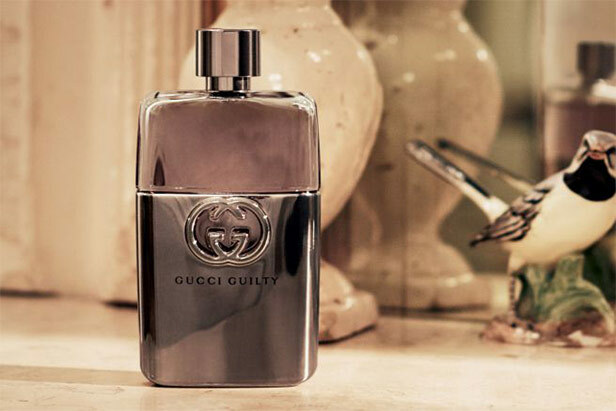 Gucci Guilty Pour Homme comes housed in a sleek slate bottle which looks super stylish. We also have Carolina Herrera 212 Men is the perfect fragrance for the modern man, brimming with masculine poise and total confidence. 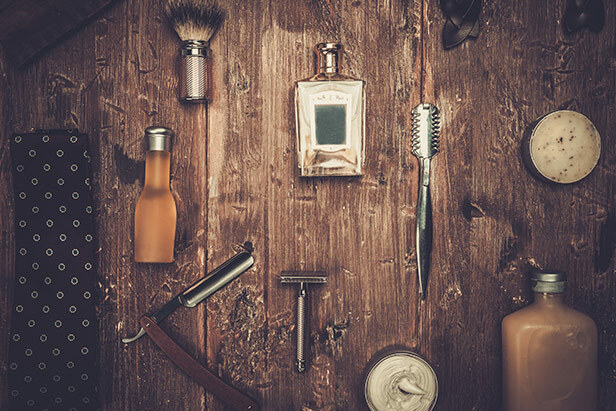 The modern-day classic has been a huge hit since it was released in 1999, blending unmistakeably manly fragrances with a crisp, fresh undertone for a truly dynamic, powerful aftershave. 212 Men combines zingy green apples, spices and grapefruit with heady hits of ginger, sage and violet. A gorgeous everyday scent for your dad this Father’s Day! 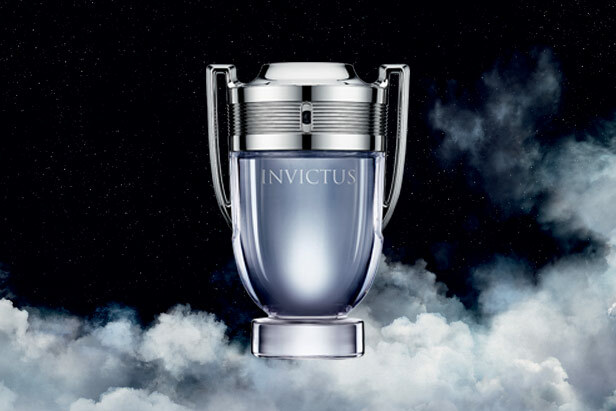 Invictus is the hugely popular scent from the legendary Paco Rabanne. Championing masculinity and strength it is bound to be a winner for your Dad! It is fresh and has an invigorating mix of marine accord, grapefruit zest, bay leaf and patchouli. The trophy packaging is godly and will be sure to make your dad feel extra special. Joop! Homme is a strong and masculine fragrance that features oriental notes that create a sensual and bold scent. The pink bottle is for the daring and confident Dad who is not afraid to be outspoken. A combination of orange blossom, bergamot and Amalfi lemon make up this intriguing scent. At £21.95 you’ll be making a massive saving! 212 Men from Carolina Herrera is a contemporary scent for men, it is a confident masculine scent that is perfect for the modern Dad. With top notes of green apple, spices and grapefruit and base notes of musk, cedar, incense and sandalwood this is a great scent for those who like a woody floral musk. Le Male from Jean Paul Gaultier is a true classic. A fresh charismatic fragrance that is perfect for casual or formal wear, perfect for those Dads who like a signature scent! The packaging of the bottle and the tin make it even more perfect to give as a Father’s Day gift. This scent includes notes of wormwood, bergamot, cardamom, lavender and orange. The new fragrance from Hugo Boss is a must have scent for men! 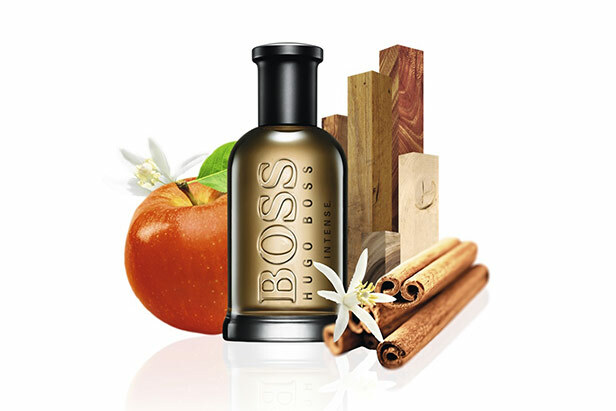 Boss Bottled Unlimited is an energetic and masculine fragrance that will be sure to suit your Dad. It is fresh and inviting with notes of mint, iced violet leaves and grapefruit which creates a wearable fragrance for every day. Perfect for the Dad who is always on the go! Only the Brave Extreme is the perfect choice for all those Fathers who are just heroes! 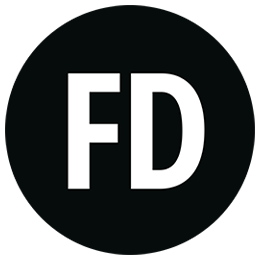 Only the Brave Extreme is the new launch from Diesel and we just can’t get enough of it. The packaging is unique and masculine and sure to be a hit with your Dad! Well those are our top 6 but you can check out more of our Father’s Day picks here!